New Delhi : In a strong message ahead of Dussehra, President Pranab Mukherjee said, "We celebrate diversity, we promote tolerance, we accept dissent... and if it wasn't there India's civilization couldn't have survived for 5000 years and in any circumstances." 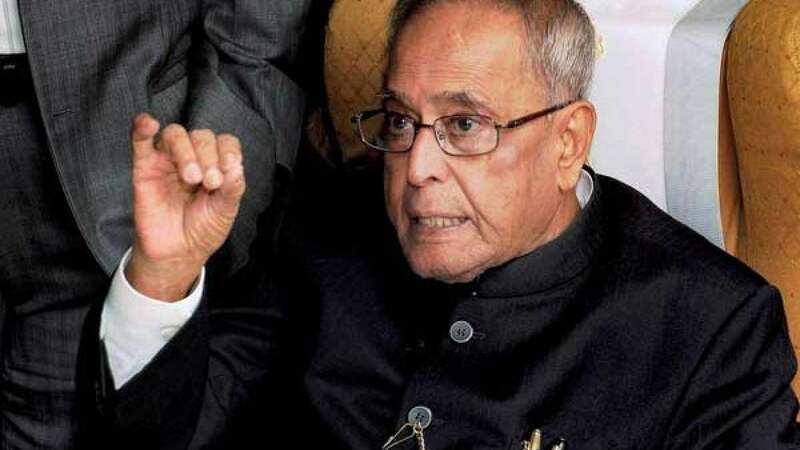 He also urged nation to "eliminate the Asuras or divisive forces"
Mr President had earlier advised tolerance on October 8, when he was speaking over the controversial Dadri lynching. "We can't allow core values of our civilisation to be wasted... The core values are that civilisation has celebrated diversity, promoted and advocated tolerance, endurance and plurality," he had said.